TMJ disorder (TMD) is a common condition that results when the temporomandibular joints become inflamed or damaged. TMD can make it difficult to chew comfortably and cause chronic headaches, as well as jaw and neck pain. At Dentistry at the Heights in Brooklyn Heights, NY, we provide conservative, non-surgical TMJ treatment that is designed to relieve uncomfortable symptoms and improve your quality of life. Depending on your needs, we may recommend a mouth guard, orthodontia, or lifestyle changes. Bruxism: Bruxism, or chronic teeth grinding and jaw clenching, can place significant pressure on your joints. This condition often results from anxiety and manifests during sleep. Physical trauma: A physical blow to the face and other injuries such as whiplash can harm your jaw joints. Missing, crooked, or worn teeth: Dental damage can offset your bite and cause pressure to be unevenly distributed along your dental arches. Misalignment can also increase your risk for bruxism. Systemic health problems: Conditions such as arthritis or an autoimmune disorder can increase your risk for TMJ disorder. Some patients are more susceptible to developing TMD. You may be at a higher risk of you have arthritis or certain types of connective tissue diseases. Keep in mind that some signs can be related to other disorders. Only a dentist will be able to determine whether or not you have TMD. Bite splints: Bite splints are affordable, custom-made devices that reposition your lower jaw to relieve the pressure on your joints. Mouth guards: Worn at night, a mouth guard will keep your teeth from touching. Though simple and reasonably priced, these devices can be quite effective. Dental restorations: If missing or worn teeth have led to TMD, we can provide crowns, bridges, or dental implants. 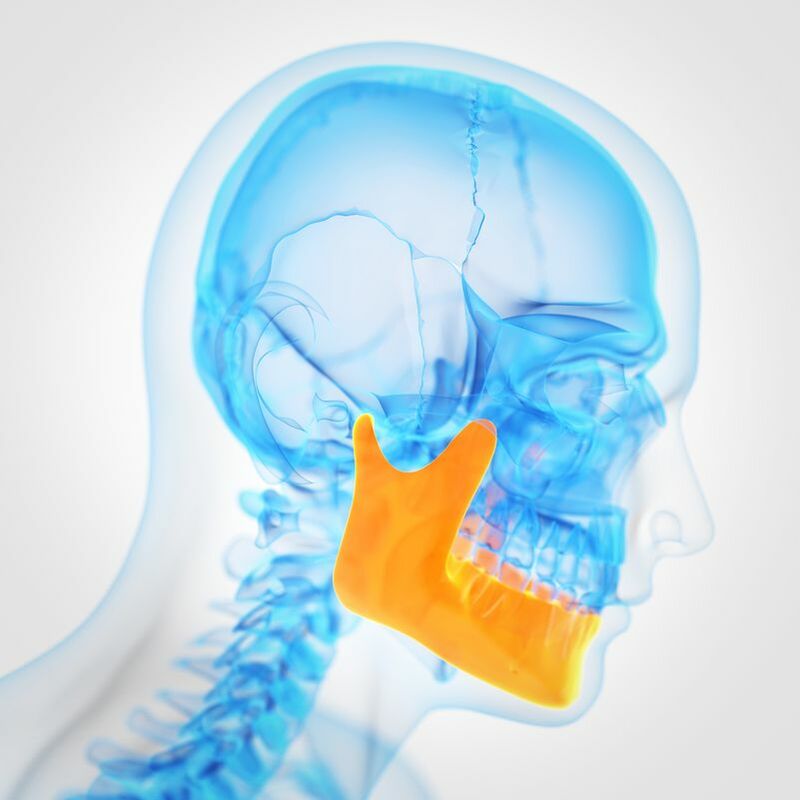 Bite splints are affordable, custom-made devices that reposition your lower jaw to relieve the pressure on your joints. Orthodontia : Orthodontia can realign your teeth and distribute your bite force more evenly. Lifestyle changes: Our team can recommend lifestyle changes that reduce stress, improve your posture, and minimize your risk of TMD. We typically recommend lifestyle changes in conjunction with another, non-surgical TMD treatment. Why Invest in TMD Treatment? TMD treatment can have tremendous benefits. You can not only experience relief from discomfort, but also avoid more debilitating issues in the future. Proper care can preserve the structure of your smile and save you from more costly restorative treatments. Determining the underlying cause of your condition can help us determine the most effective treatment for you. To schedule your consultation or to learn more about TMD treatment, call our office at (347) 492-1018 or contact us online.